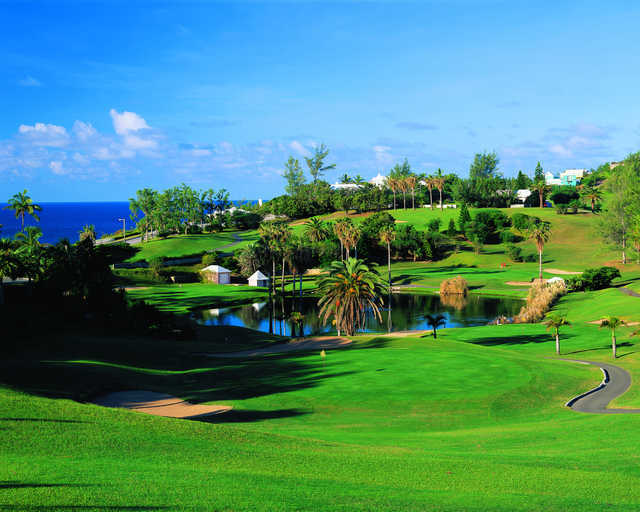 Winner of Golf Digest’s Best Places To Play Golf, this Bermuda golf resort's course features 18 par-three holes, most with stunning views of the Atlantic Ocean. 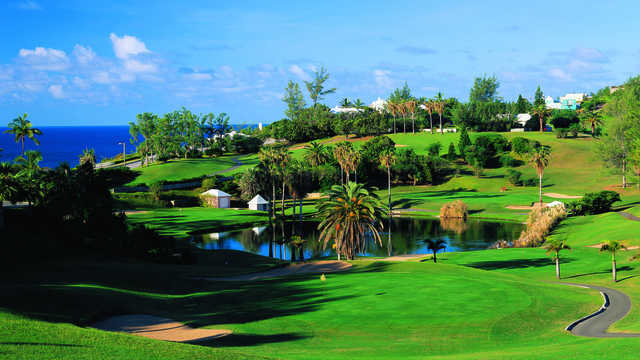 With its lush tropical surroundings, dramatic elevation changes and strong coastal winds, this challenging 2,684-yard course is designed to take your short game to new heights, requiring patience and prudent club selection. 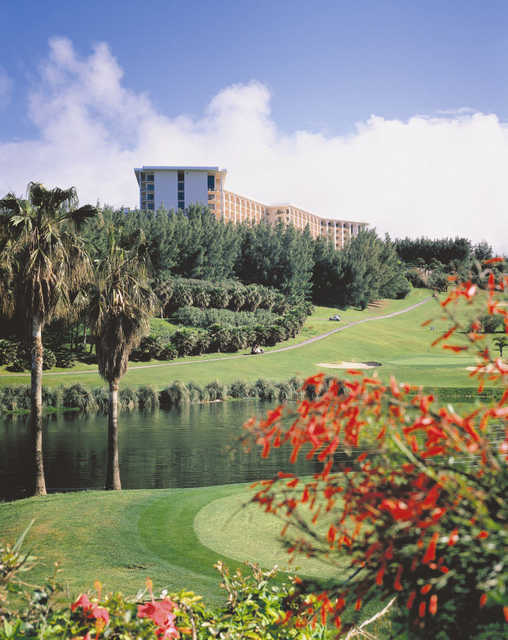 You’ll play through multiple bunkers and water hazards while three tee offerings on all 18 holes make it perfect for golfers of all skill levels.